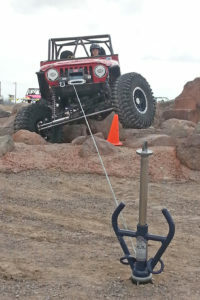 What do you use for a winch anchor? The large and x-treme ALL-TIE anchor Sports Compact is your best choice for an anchor point for trucks. 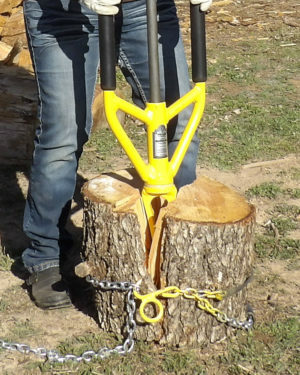 This winch anchor makes a great dead weight or substitute for a tree when needing a secure point to winch to, when you are stuck . 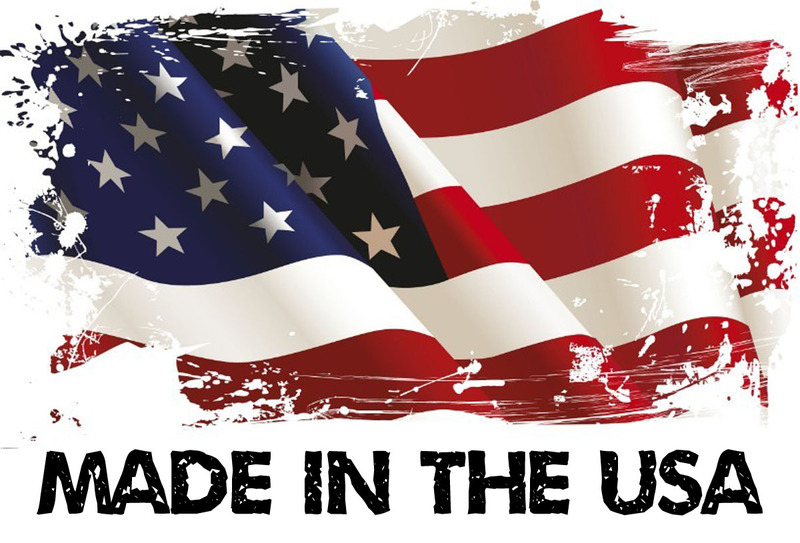 This is a quality tool for durability and made in the USA. These truck anchors are surprisingly easy to use for the job they do! 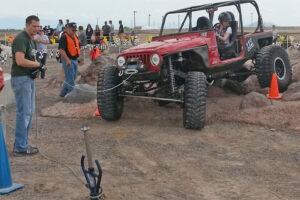 Old School Rock Crawl, making their way through the course. All-Tie Anchor set up for a winch anchor point when needed. 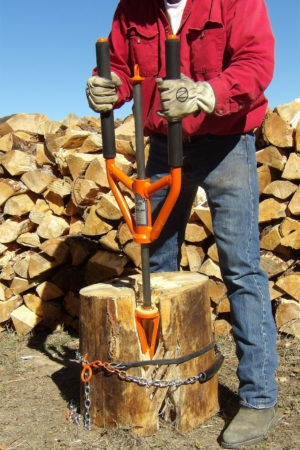 The X-treme ALL-TIE anchor comes to the rescue because it is easily driven into the ground. Then it stays in place even after a mighty tugging. When you are free, the slide hammer feature makes it is easy to remove and you are on your way. The All-Tie Anchor are easily stored under your truck seat, for handy use at any time. This is especially useful for four wheelers that find themselves in need of a winch anchor point to winch themselves out of sand or mud. The ALL-TIE anchors, unlike mud weights, dig into the soft ground or sand to provide you with a secure anchor to tie off to. campers sometimes use these anchors to help suspend food up into the trees out of the reach of forest creatures and for anchoring their tents securely in place.